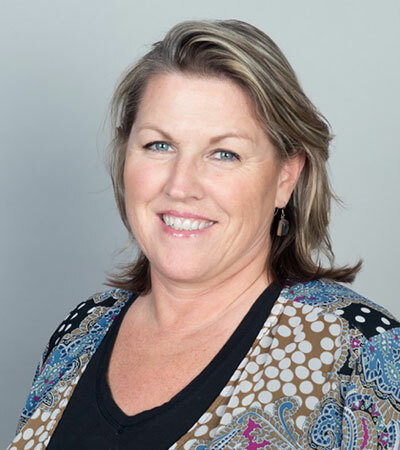 Molly Doogan is a Construction Manager with over 20 years of experience in design construction management with a focus on facilities management. She has provided her design management skills to institutional, healthcare, corporate, and commercial projects. She has a strong background in project management, project scope development, budget planning and administration, design and specifications, methods of procurement, contract negotiation, staff training and development, managing contractors and vendors, safety and regulatory compliance, evaluation and implementing ADA accommodations. Currently, as a Senior Interior Designer and Relocation Project Manager assigned to the Long Beach Community College Bond Program, Molly has completed the FF&E and procurement for a $62 million Science Complex 22% under budget and the Student Success and Retention Center 26% under budget. She also provided value engineering in order to meet the budget for the $27 million Library Learning Resource Center.